NIKL, You should have known by now. 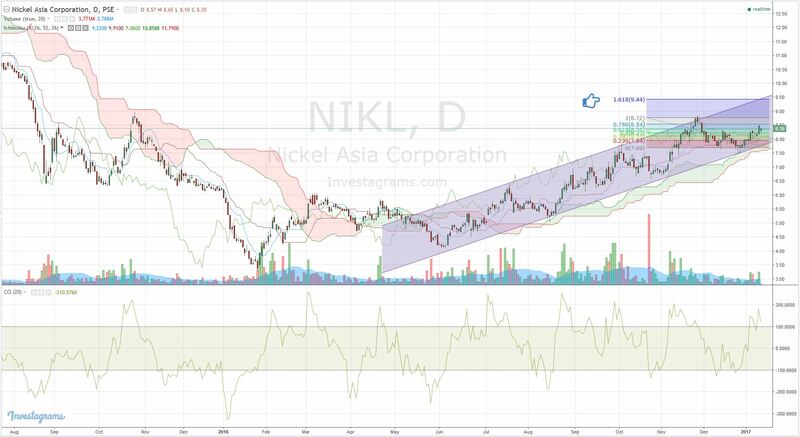 $NIKL, break that KS and stay above it! Is it time for a bounce play? WEB at 50% might bounce. If not, set stops. You know the drill. We’re now in the bearish territory and it seems like it’s still getting lower for me. 6,600 might be the next stop and let’s hope it will hold, if not there’s a chance that it will fill the gap in the 6,200 area. My suggestion is to focus on the outliers, but take extra caution. 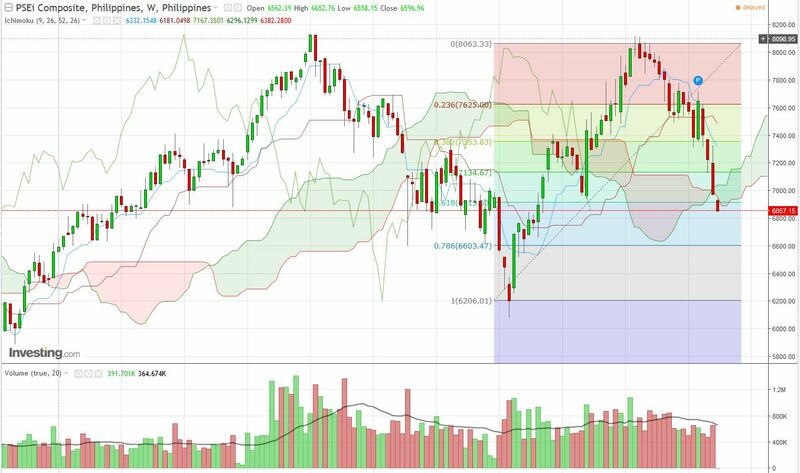 There should also be a potential bounce on that levels, those stocks that are heavily sold should do the same. FNI – Okay, so what’s next? Price is already out of the cloud, Next stop is 1.58-1.60. When KS and TS is out of the cloud, then it will be more interesting. Check Daily for reference. Always make sure you have a plan in place. $CYBR and $TUGS are real fighters! Nihao! Here we go again? Are we looking at another run up? 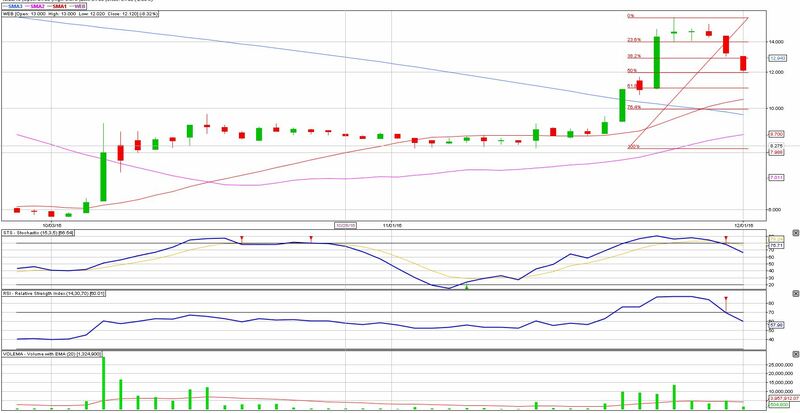 Let’s see if it will sustain convincingly. Keep in tabs.